This publication is an introduction to the basic theories of solar drying and outlines the principal operating features of the main solar dryer designs, including a detailed description of the three most common dryer types. 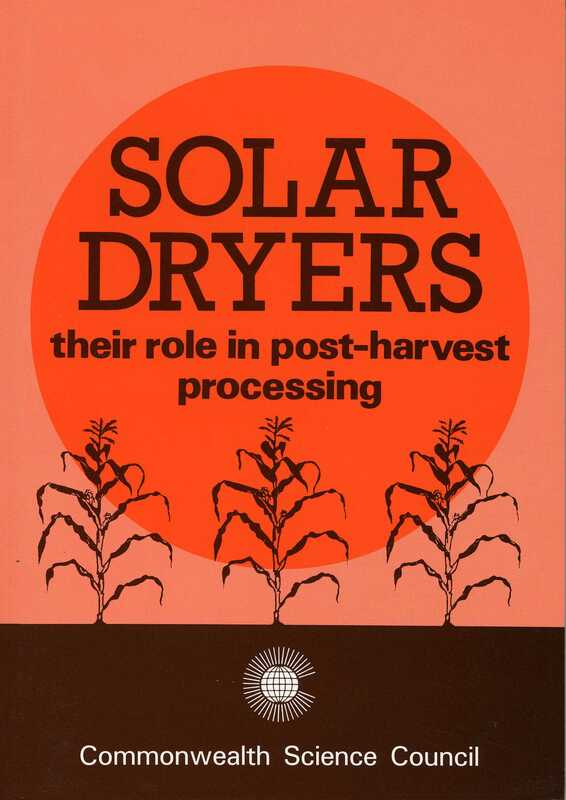 It provides guidelines on experimental methodology and the techno-economic evaluation, development, and extension of solar dryer technologies. Case studies are presented on drying theory, dryer design and economic analysis for selected end-uses.